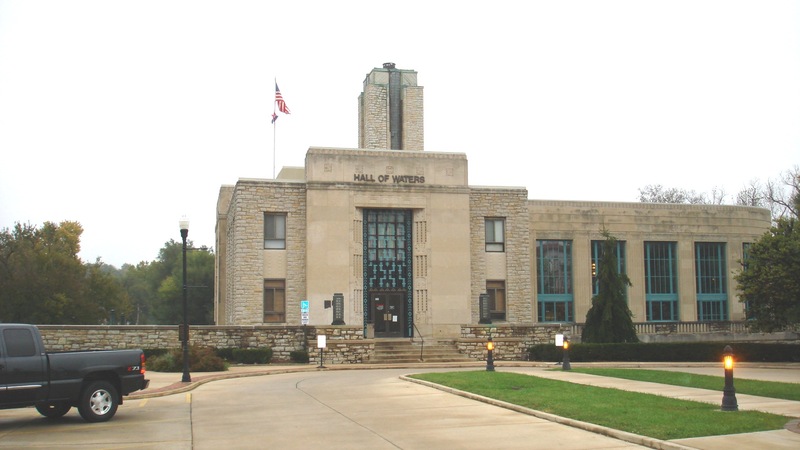 The Hall of Waters facility was constructed in the mid-1930s and was originally funded as a Public Works Administration project. SEA was the structural engineer of record for the original building design. SEA is currently performing a structural condition assessment of various parts of the facility which involves forensic and core testing and an estimate of budgeted repair costs.